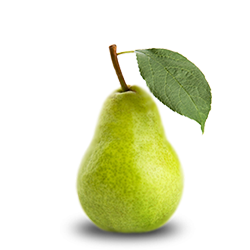 The company distributes approximately 100 tonnes of pears annually of Greek origin from the region of Pella and Imathia. and exported to: Bulgaria, Romania and Poland and Hungary. The harvest begins, early July and is completed the mid days of September.